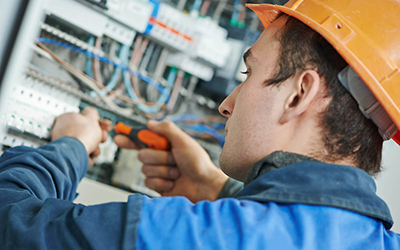 If you live in or around the Gloucester or Cheltenham areas and would like to learn more about the services our qualified electricians provide, call us today. 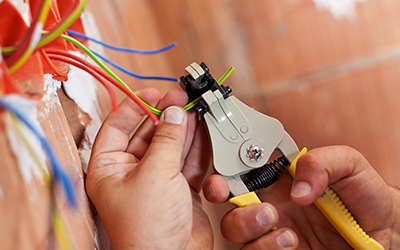 Using over 29 years of experience, we can complete a wide range of domestic electrical services including house rewires and lighting installations. 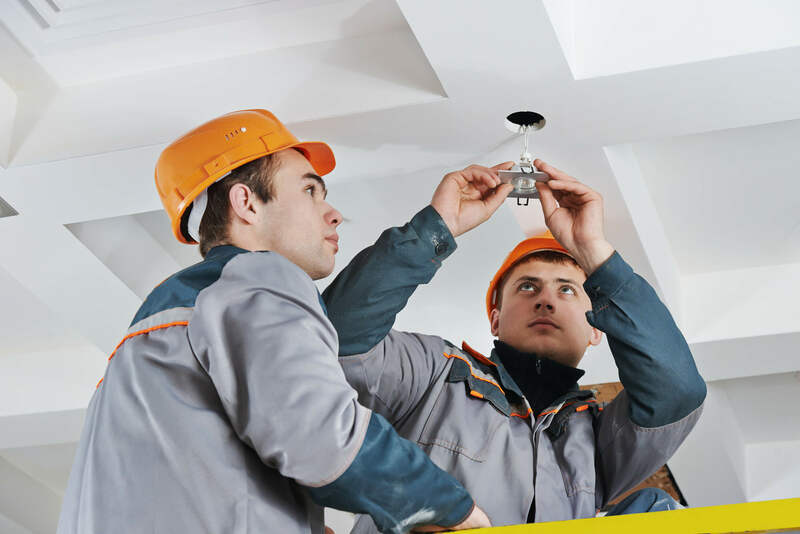 We carry out installation work in a variety of commercial settings, including nursing homes, guest houses, farms, shops, restaurants, and warehouses. Our dedicated team are extremely proud of the work carried out for clients. Take a look through some of the testimonials they have left for us. If you live in or around the Cheltenham and Gloucester area get in touch with us today on 01594 541592 or 07979 646247 to speak to one of our team. 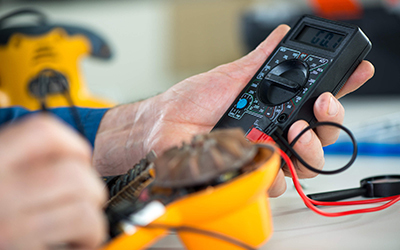 Here at AA Kear Electrical Services, we are proud to offer a complete electrical service for our clients. We work with both domestic and commercial customers who reside in or around the Gloucester and wider Gloucestershire area. 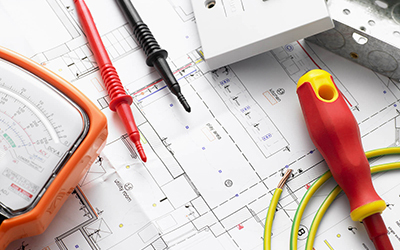 Whether you require a simple domestic rewire or complete commercial electrical design and installation service, we are on hand to help. With years of experience, we can resolve whatever problems you are facing. 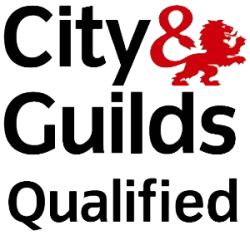 Having been established since September 1999, we have gone from strength to strength due to the quality of our work, dedication to customer satisfaction and our firm belief in competitive pricing. Want to find out more? Give us a call today on 01594 541592 or 07979 646247. 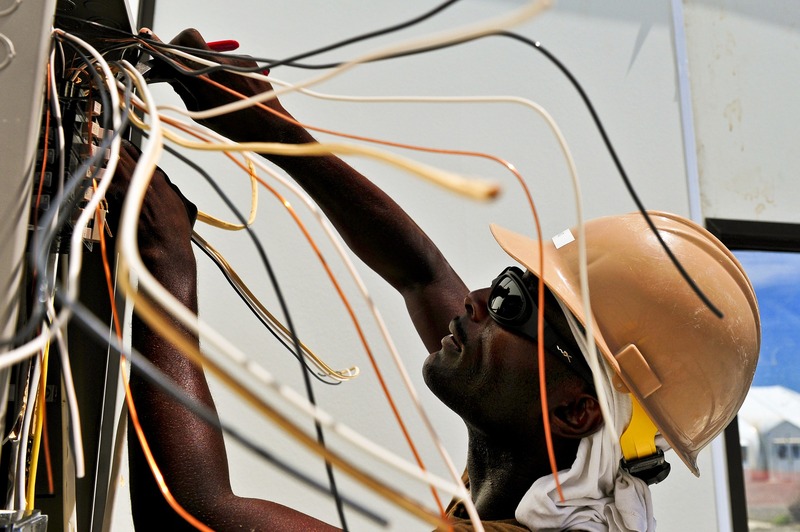 All electrical work undertaken is completed swiftly, safely and to an exceptionally high standard. Furthermore, only the most durable of materials are used to ensure long-lasting results. To add to this, as an NICEIC Domestic Installer, you can rest assured that all services provided are of the highest standard. 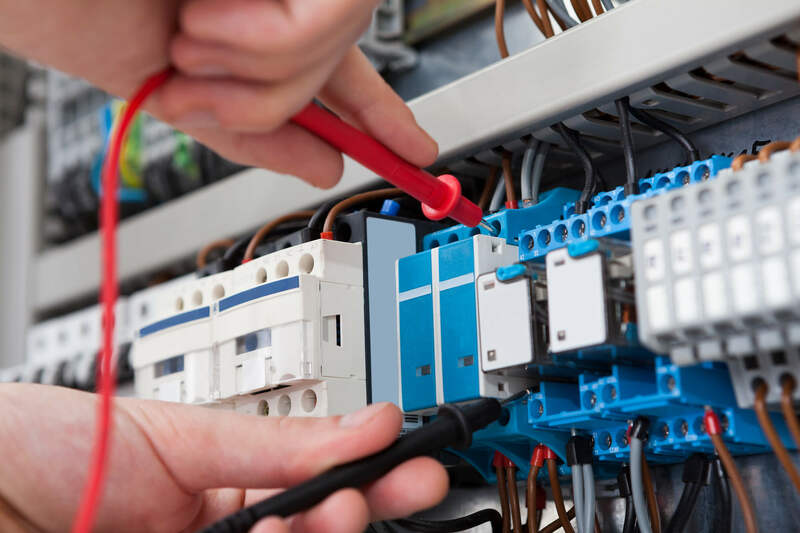 If you live in or around the Cheltenham and Gloucester area and would like to learn more about our qualified electricians and the services we provide, please feel free to call us today on 01594 541592 or fill in our contact form here. Originally established in September 1999, we have gone from strength to strength and have built a customer base as a result of our competitive pricing and customer service.